Hermione is probably one of my favourite Harry Potter characters. This illustration is particularly inspired by Emma Watson in the Half Blood Prince. I hope you all like it, and if you have any characters you would like me to draw then feel free to leave a comment. 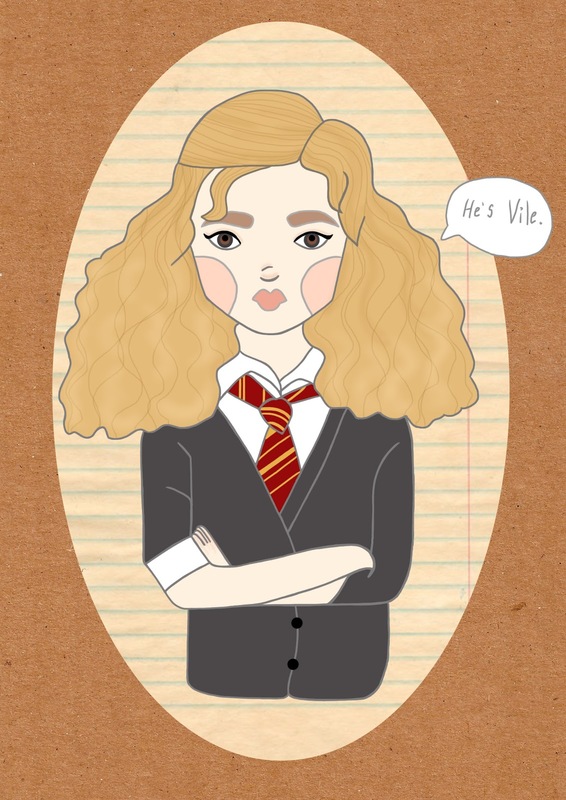 hermione is amazing and i love your picture. you are very talented. lets be blog friends! !